Andy Cunningham remembers when Steve Jobs needed to hear "Billie Jean" to get through a photo shoot. 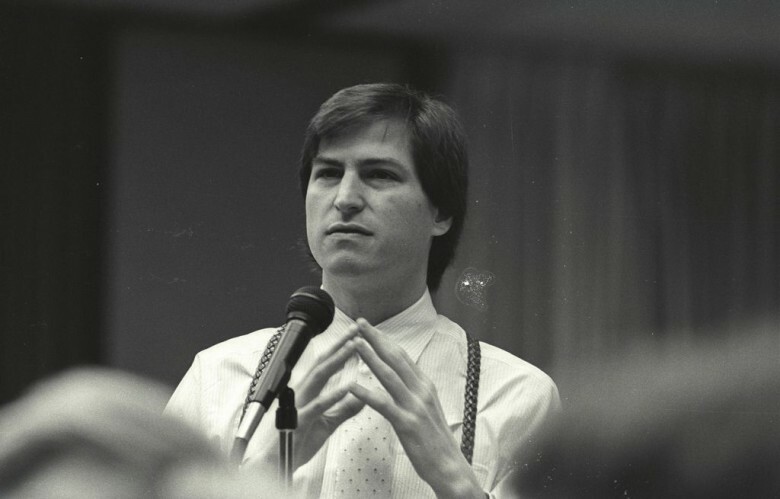 Steve Jobs was a fan of Michael Jackson's music, especially Billie Jean. There was a time in the 1980s when Michael Jackson’s “Billie Jean” was a balm that could sooth the prickly nature of Apple co-founder Steve Jobs. His former publicist remembers having to play the song over and over again because it was the only way he got through a particular photo shoot. Steve Jobs’ eccentricities, whether true or exaggerated, are legendary. He hated footwear, sometimes walking around his office in bare feet, refused to put a license plate on his car and went for stretches where he didn’t shower. The “Billie Jean” story comes from Andy Cunningham, who sat down for a video interview with Business Insider to discuss the philosophy of “reality distortion field” and how he used it at Apple. In a nutshell, Cunningham said the belief was about making the impossible possible. Cunningham had what seemed to others to be an impossible task – getting Jobs ready for interviews and photo shoots. He could be touchy and distracted during photo shoots. The sessions had to be quick and he also had to like the photographer, she said. If he didn’t, he would walk out. “So every time he was supposed to pose for the camera he wanted to hear the ‘Billie Jean’ song, so I would have to push the button and we’d hear ‘Billie Jean’ and he would behave and he’d pose and he’d do a great performance for the photographer and as soon as the song was over with, he would be back snarling and grimacing and not doing anything he was told to do. Cunningham, founder of the high-tech PR firm, Cunningham Collective, joined Jobs as Apple the company was about to launch the Macintosh. She was also with him at NeXT and Pixar. She is sharing what she learned while working with visionary tech leaders over the years in her new book, Get to Aha: Discover Your Positioning DNA and Dominate Your Competition.